'Be in general virtuous, and you will be happy,' advises Benjamin Franklin, and he was a man who lived up to his own words. Franklin’s Autobiography, one of the most regarded works in early American literature, began as a private collection of anecdotes for his son, but was soon transformed from reflective personal journaling into a work of national history. 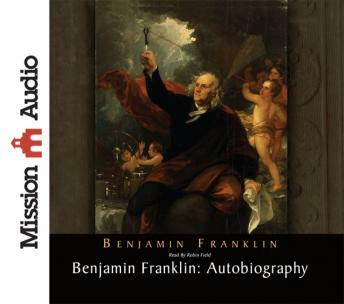 Filled with the inimitable nuances & wit of the inventor, philosopher, scientist and statesman, this engaging narration of Benjamin Franklin’s classic is as certain to delight modern readers as it did with his original audience.